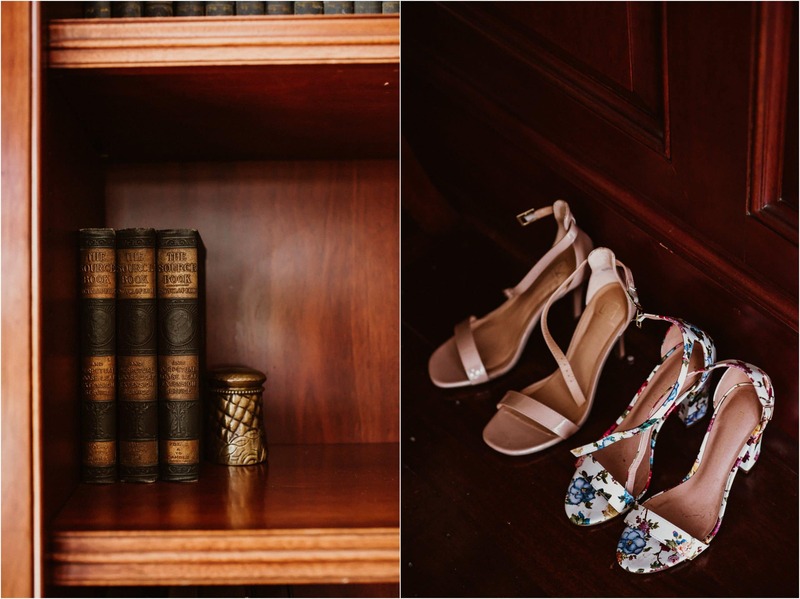 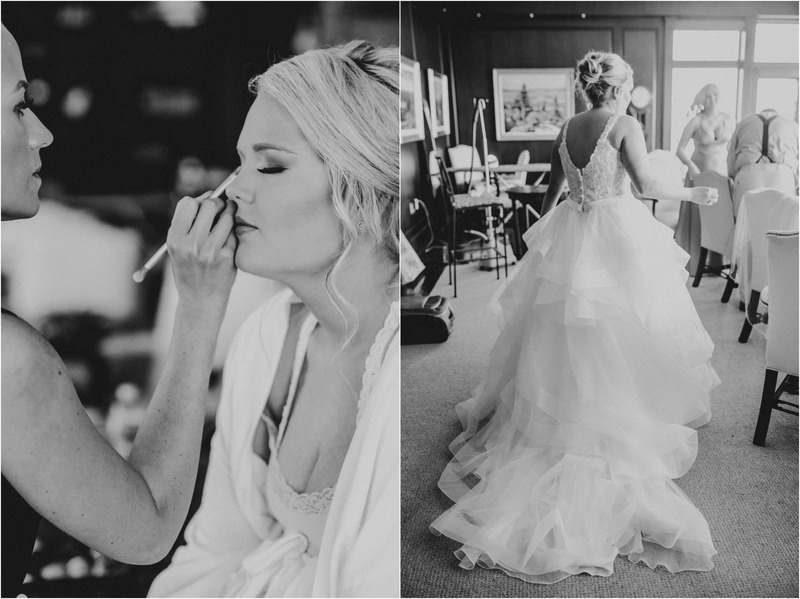 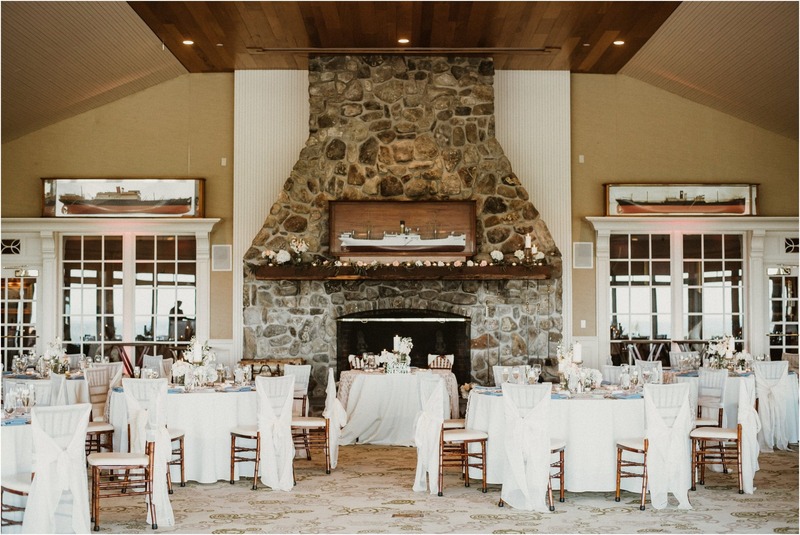 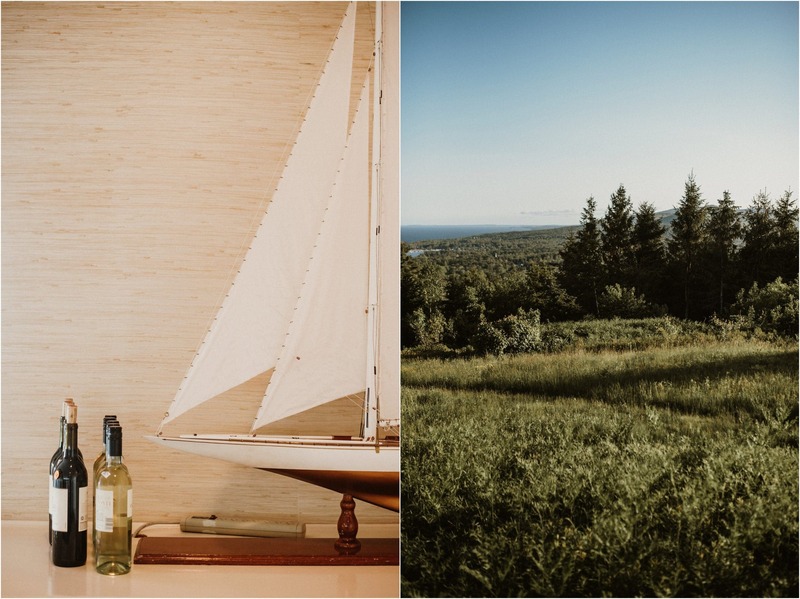 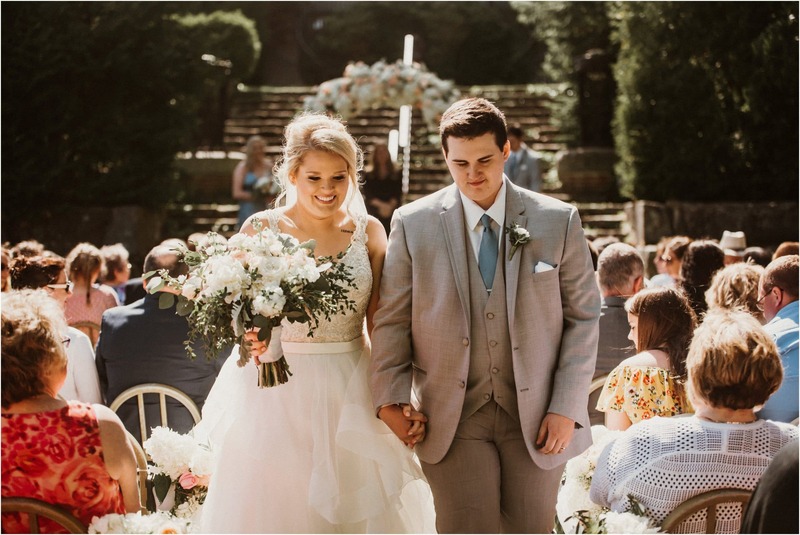 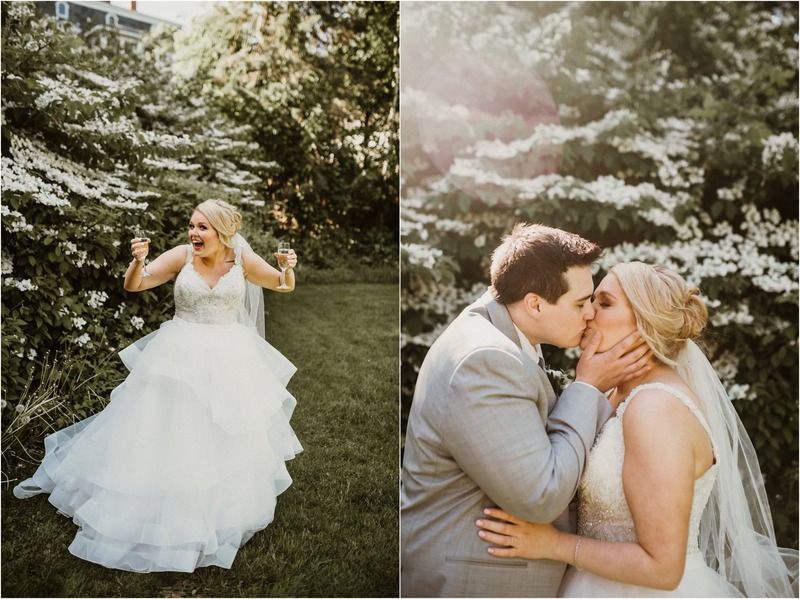 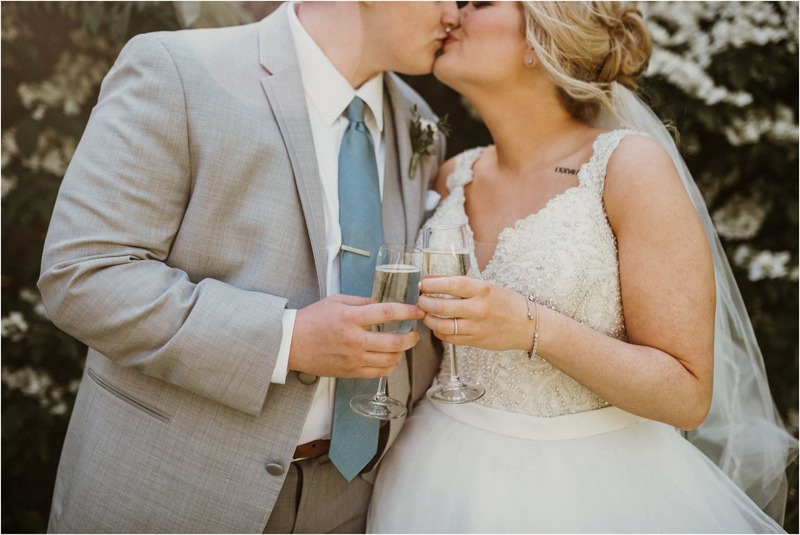 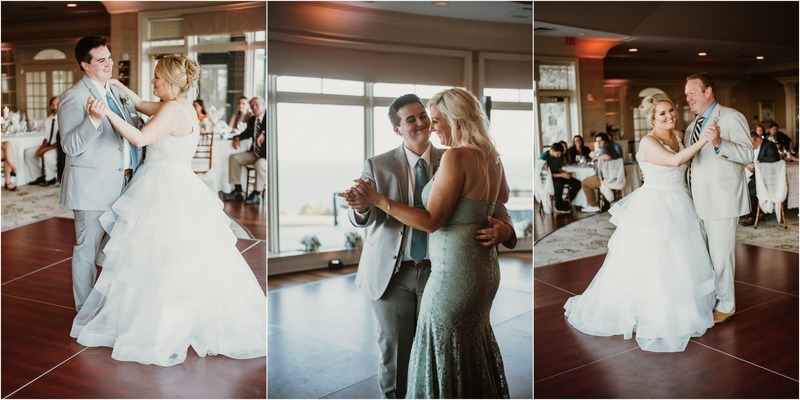 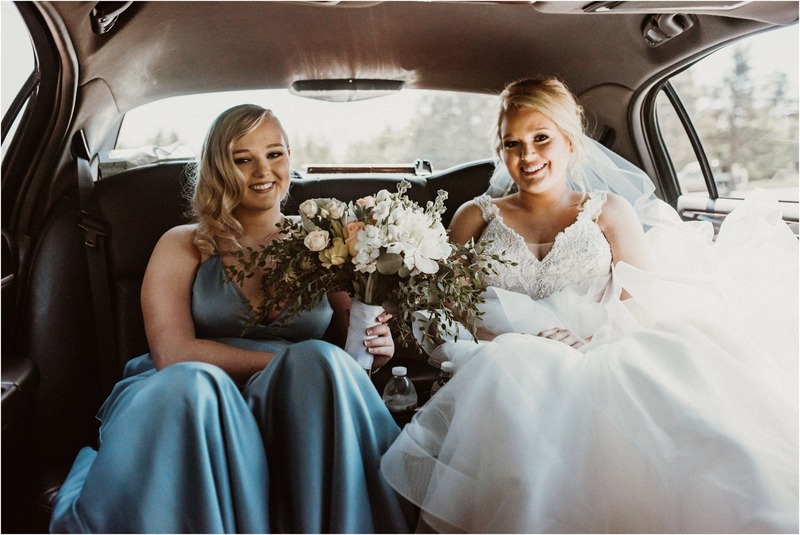 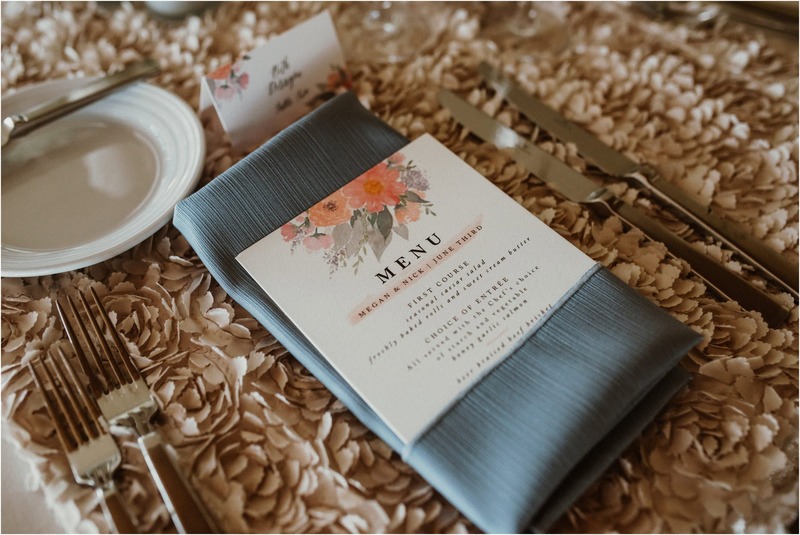 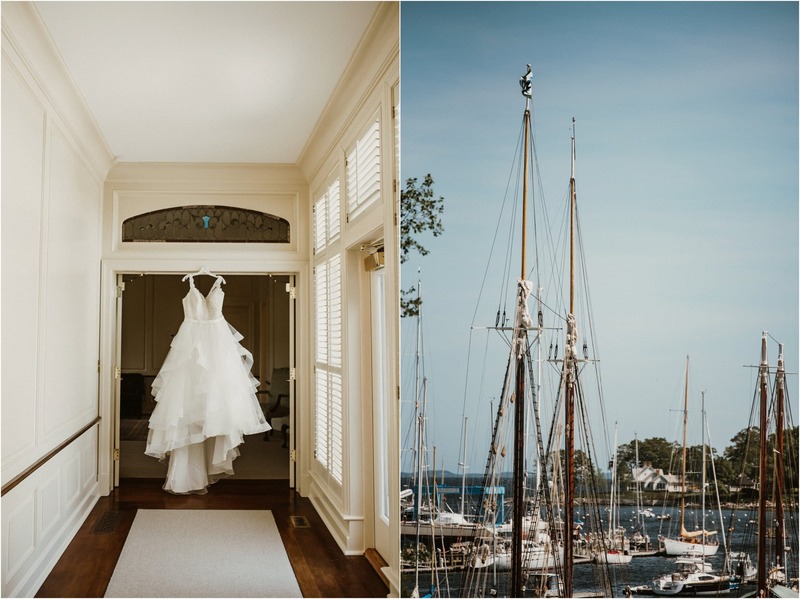 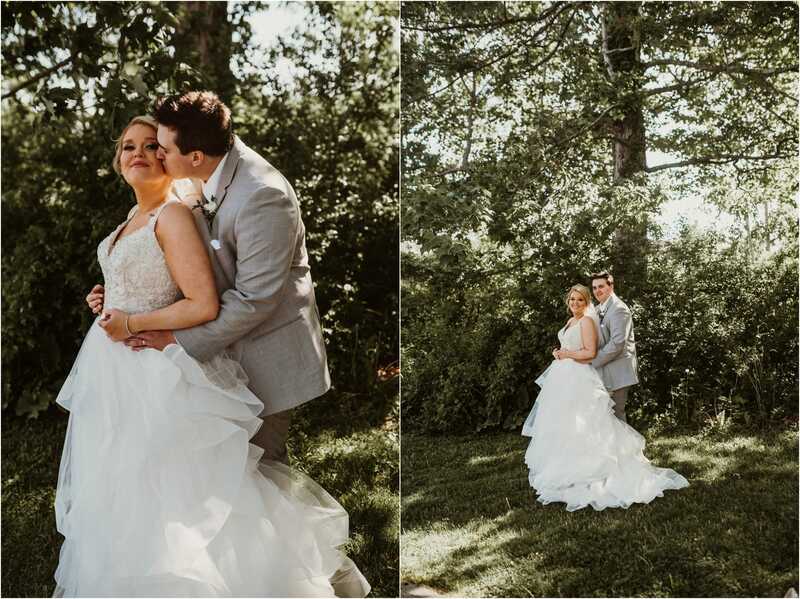 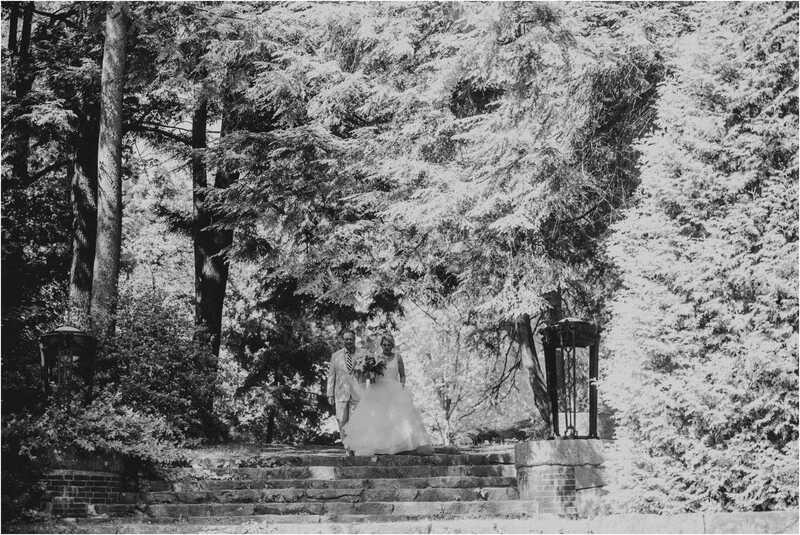 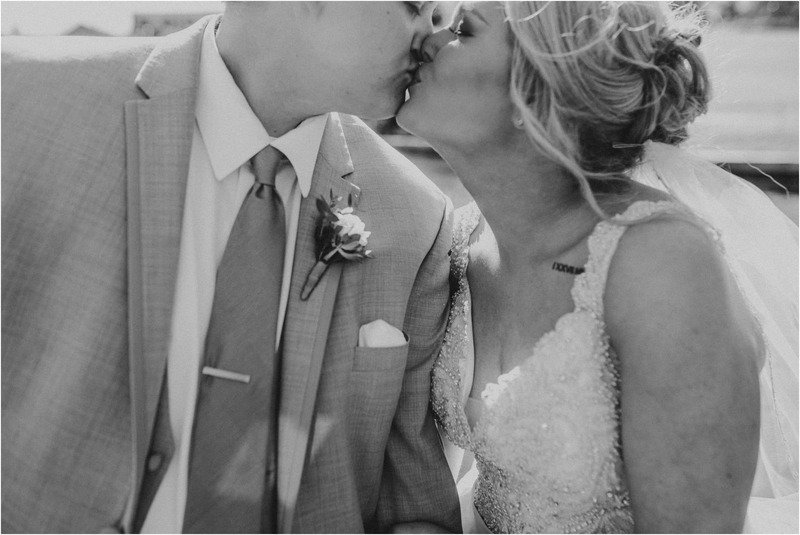 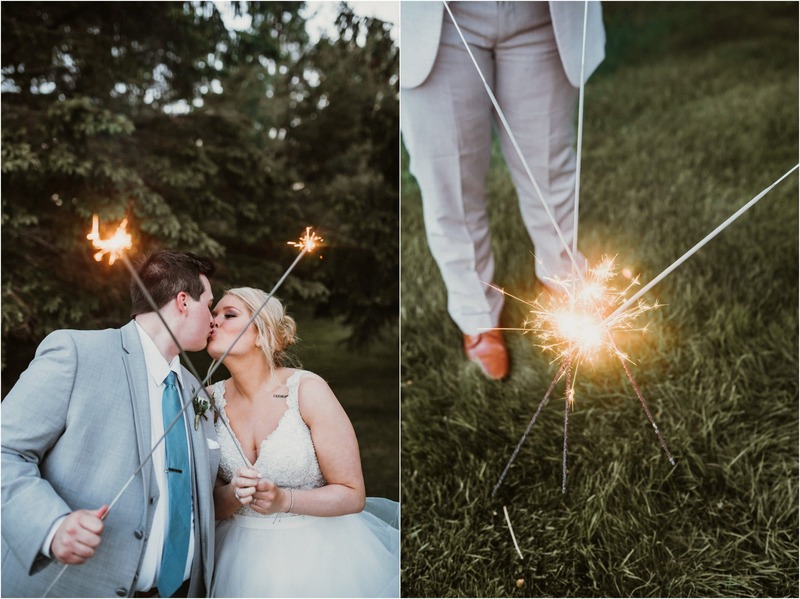 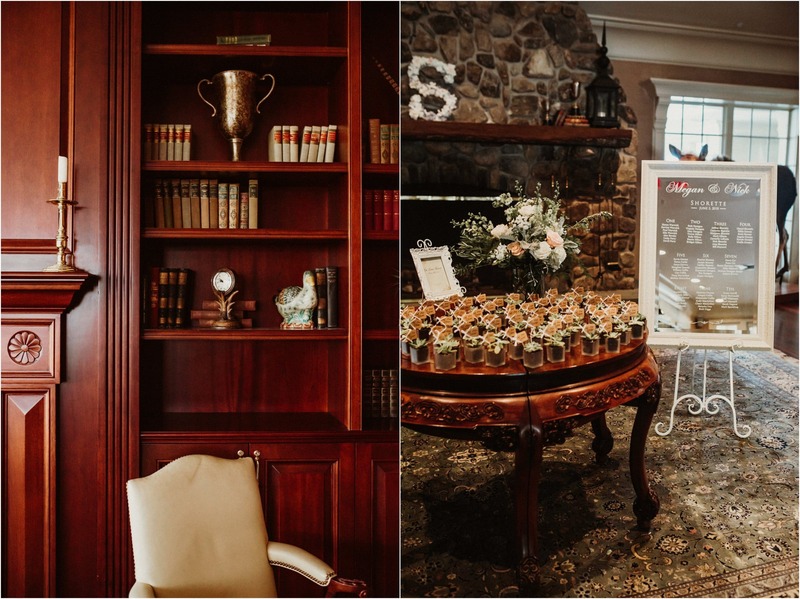 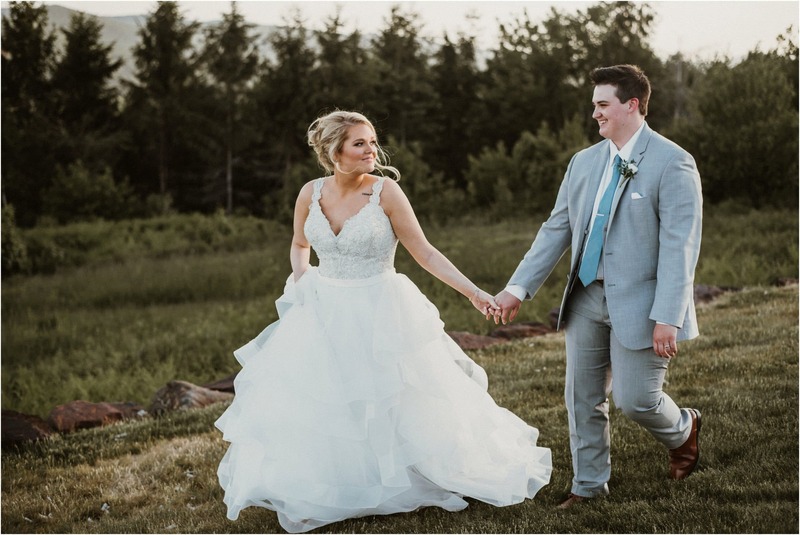 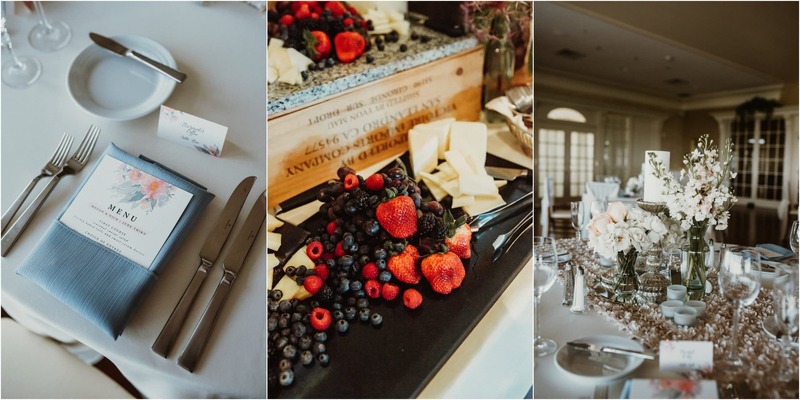 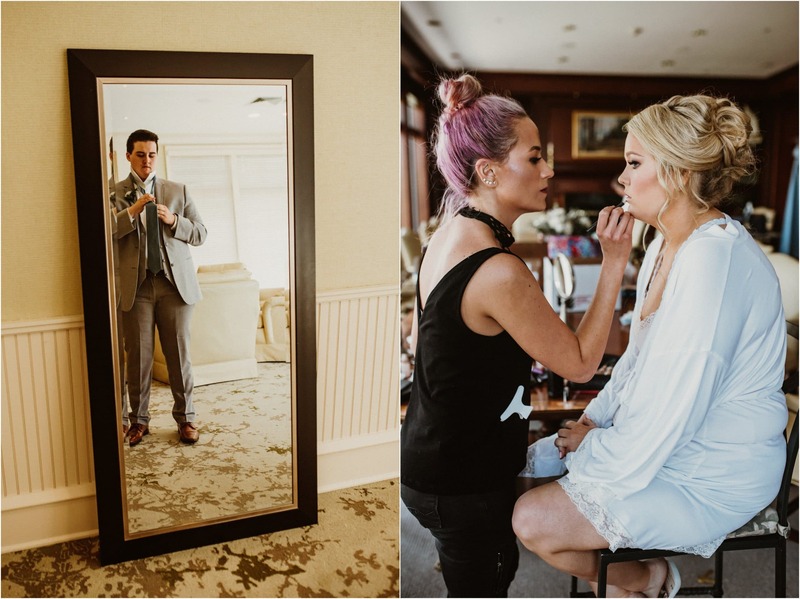 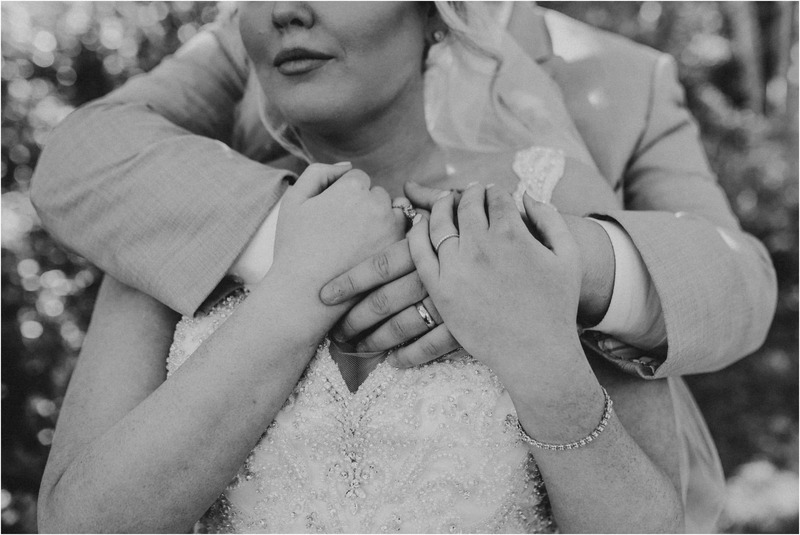 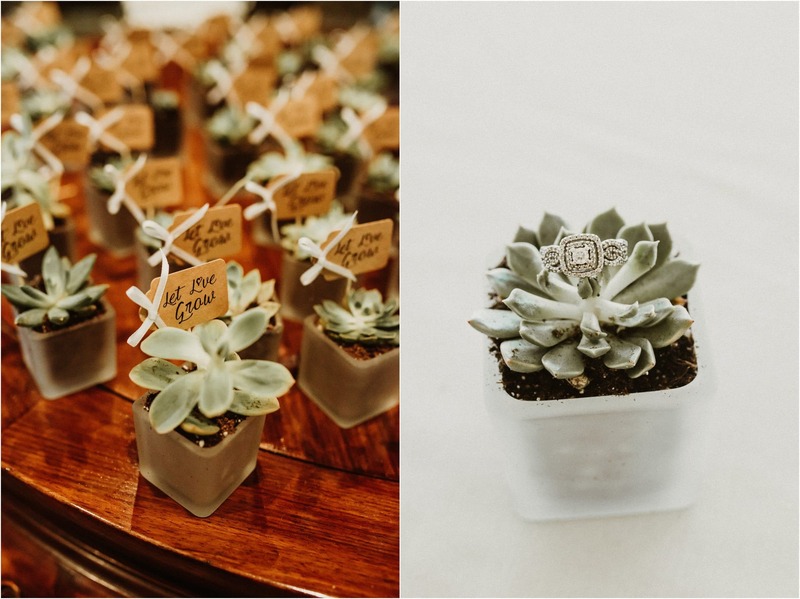 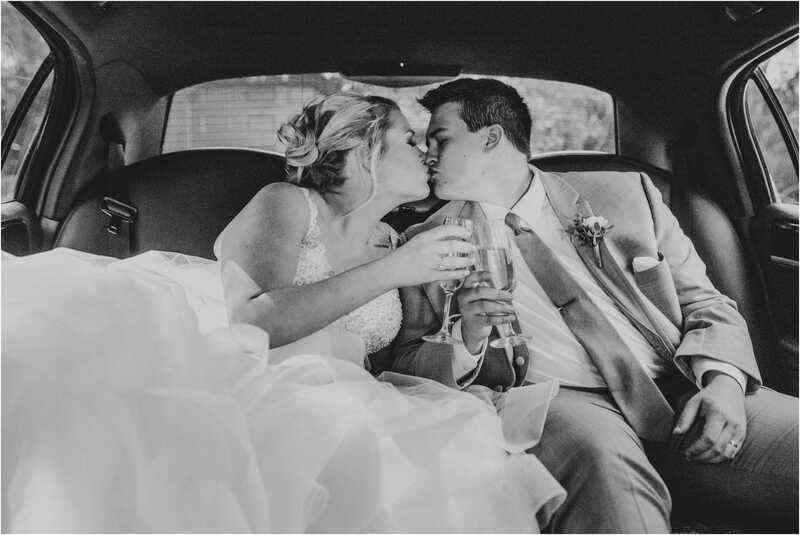 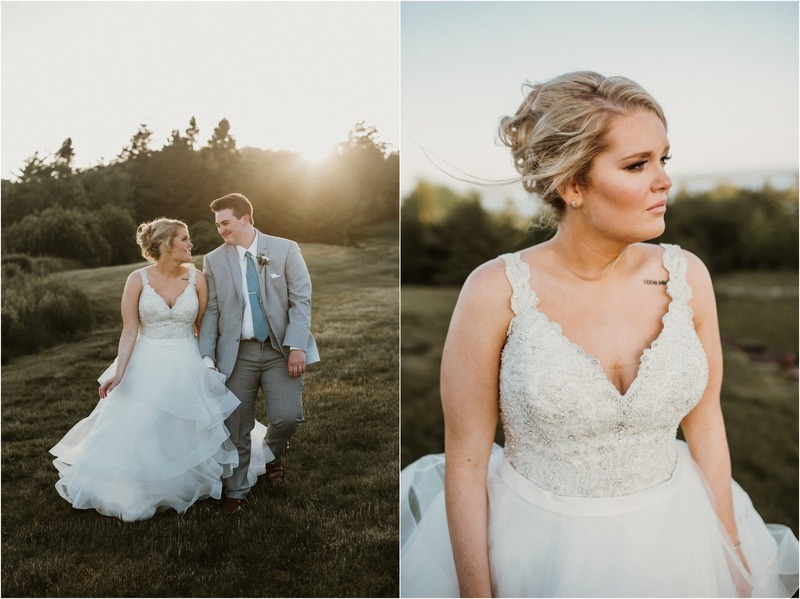 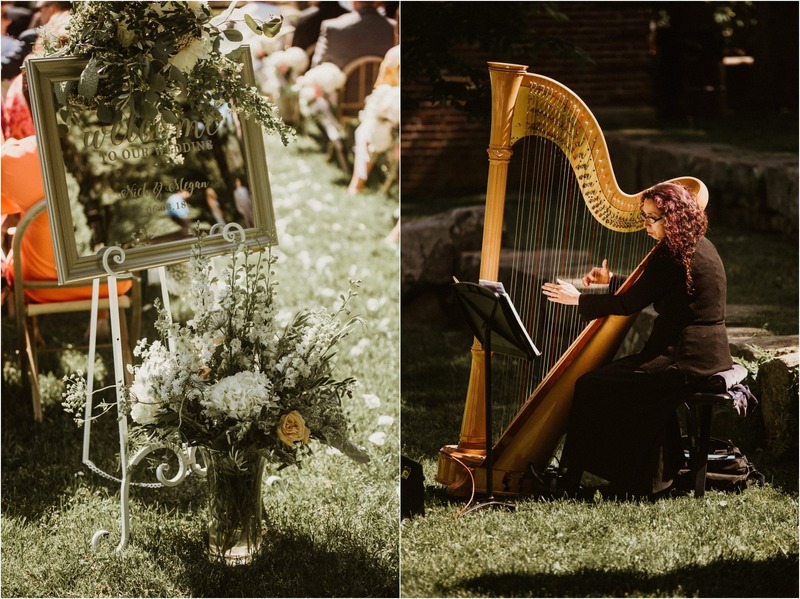 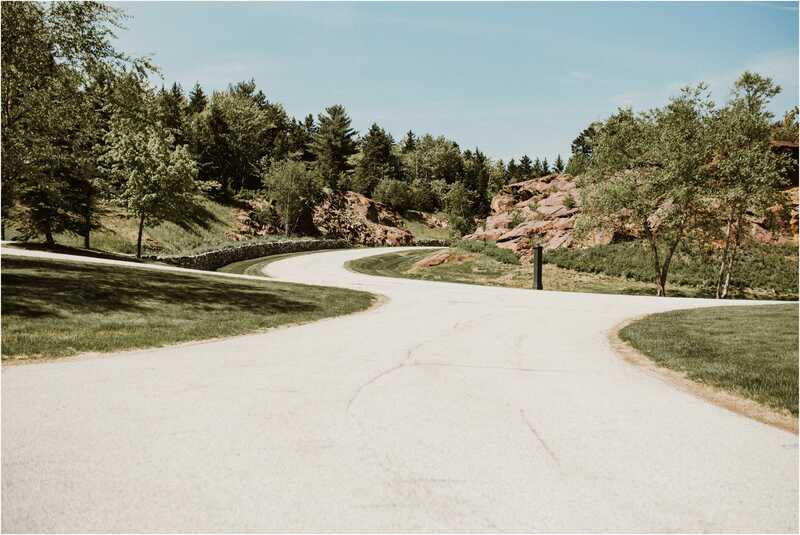 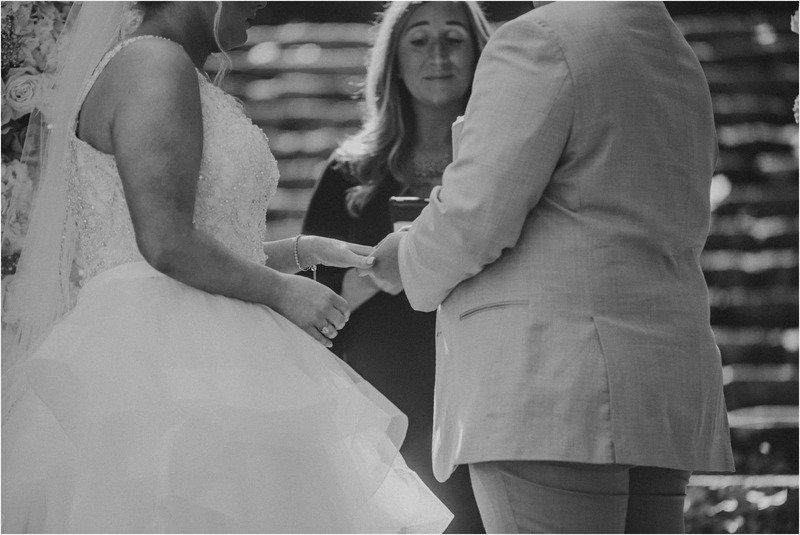 Megan + Nick planned their elegant Maine wedding in front of the Camden public library, followed by the sweetest celebration at Point Lookout Summit atop the town of Northport. 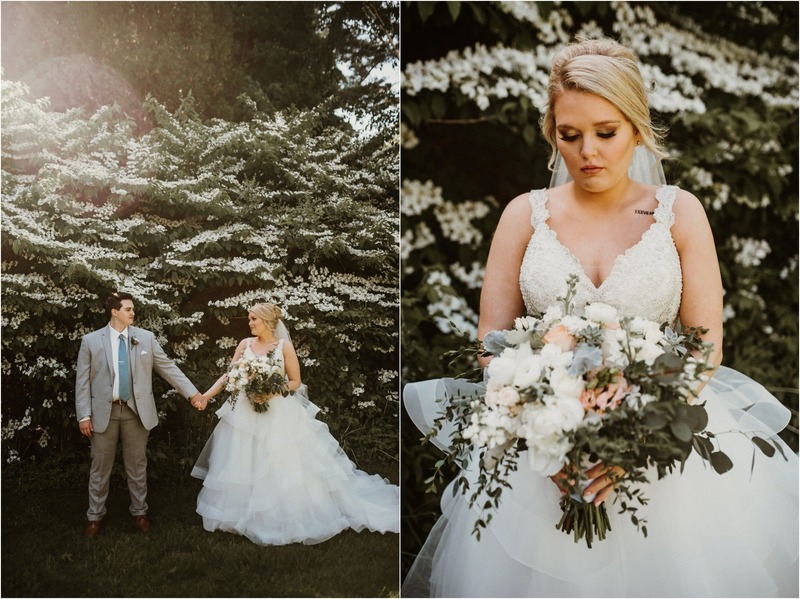 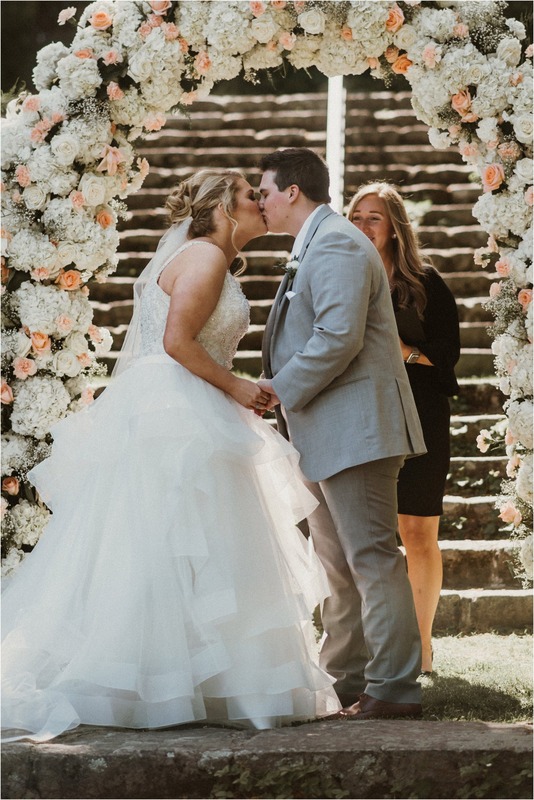 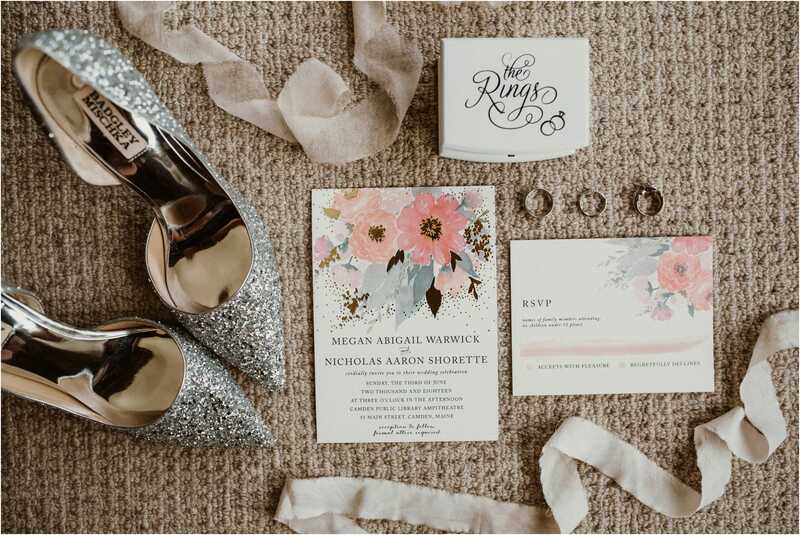 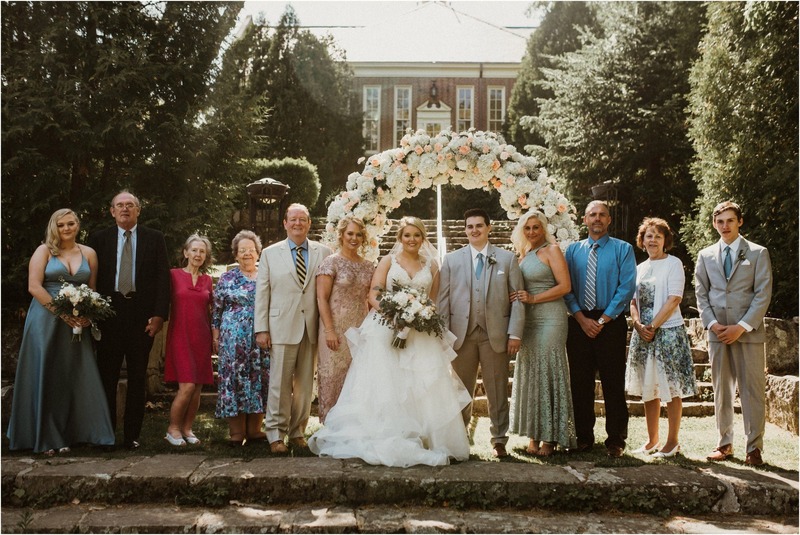 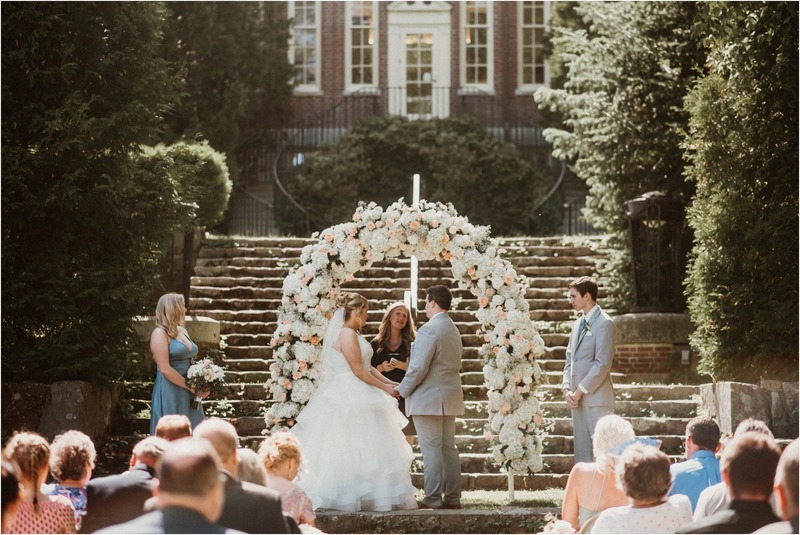 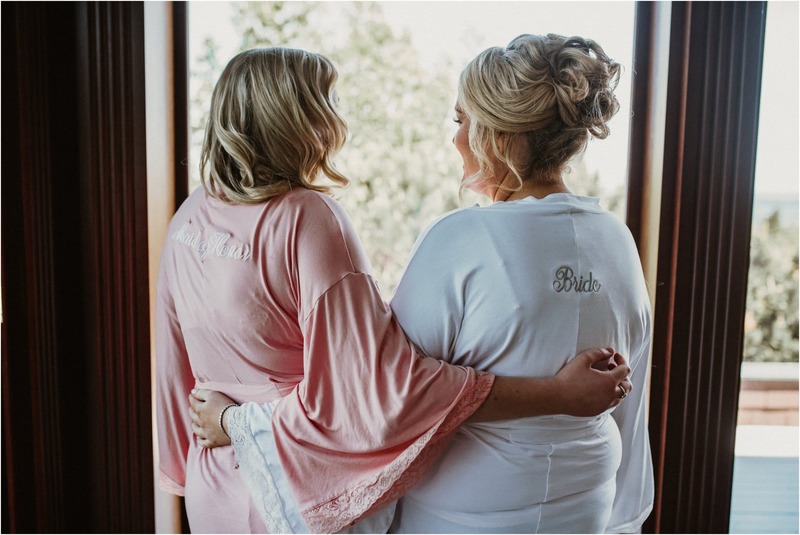 Megan’s vision of elegance came to life with beautiful white and pink blooms by Jennifer Neal, along with classic centerpieces at the reception, and ended it with the best dance party I’ve seen at a Sunday wedding! 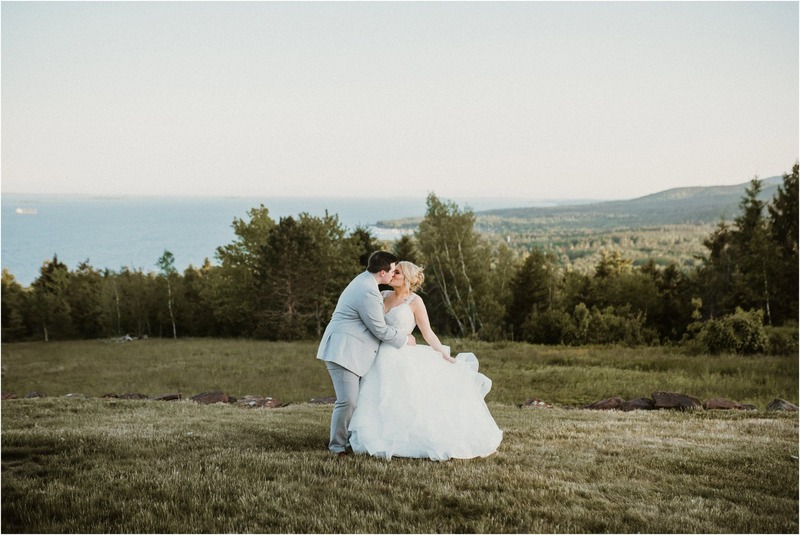 Gorgeous views, sunshine, and the kindest family and friends brought so much warmth and love to this wedding day. 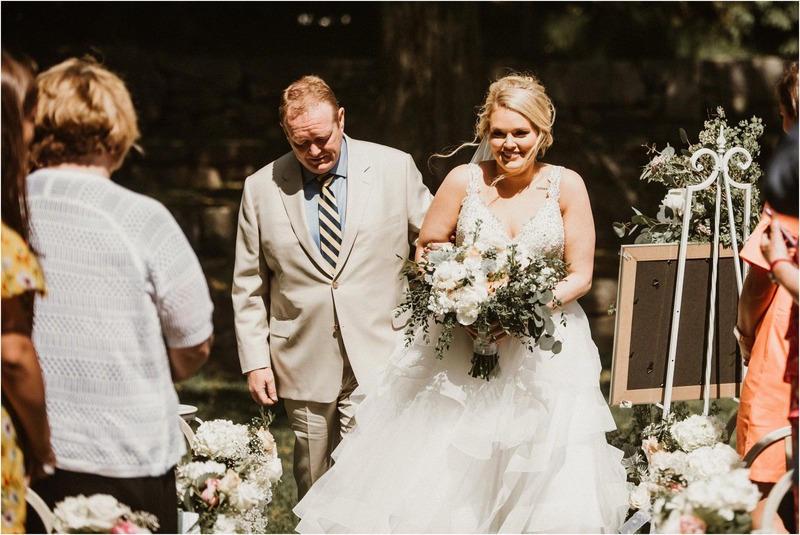 Megan’s father gave a hilarious and heartfealt speech (I love when dad’s give speeches!) 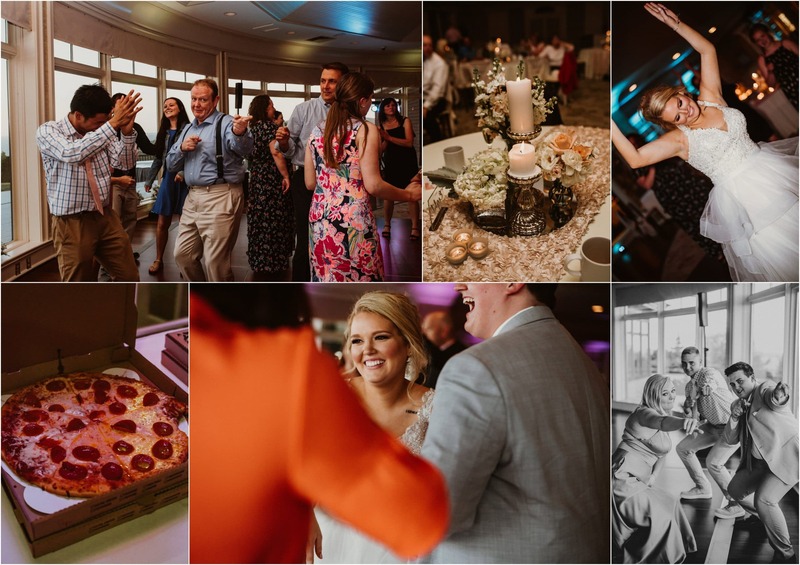 and Megan’s sister performed a dance routine to the Jonas Brothers. 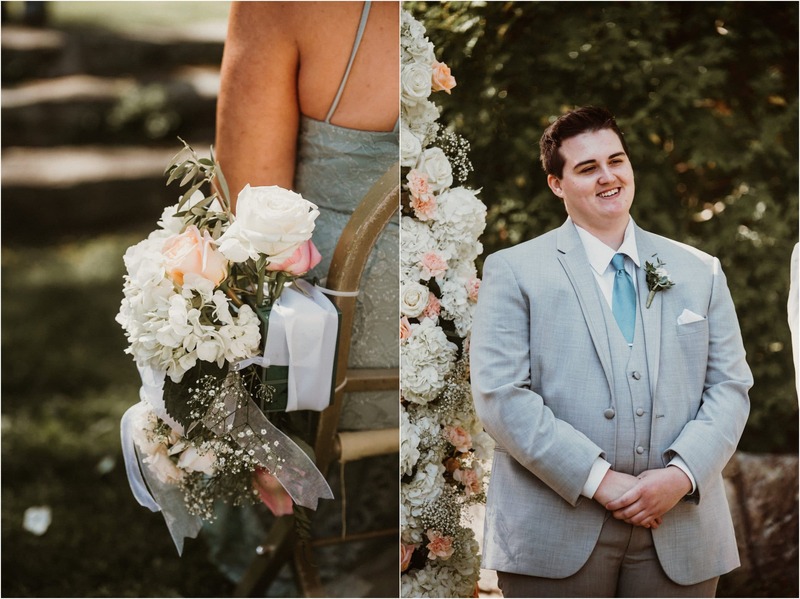 It was such a unique and thought out wedding day, and I was so happy to be a part of it!